Color hardener or redi-chrome agent is a cement product added to the top of the base concrete. This is a specialized upgrade of the integral color template stamped concrete. The base concrete is colored (with an integral color that closely matches the color in the hardener agent except for color hardners with grey tones) and reinforced with the fiber mesh like all our other products, but the color hardener adds an additional layer of protection and strength. There is also a third color broadcasted on top of the color hardener, called a release agent that allows for more color choices and prevents the pattern tool from sticking. Color hardener produces attractive, vibrant concrete that is dense, abrasion-resistant, durable and easy to maintain. 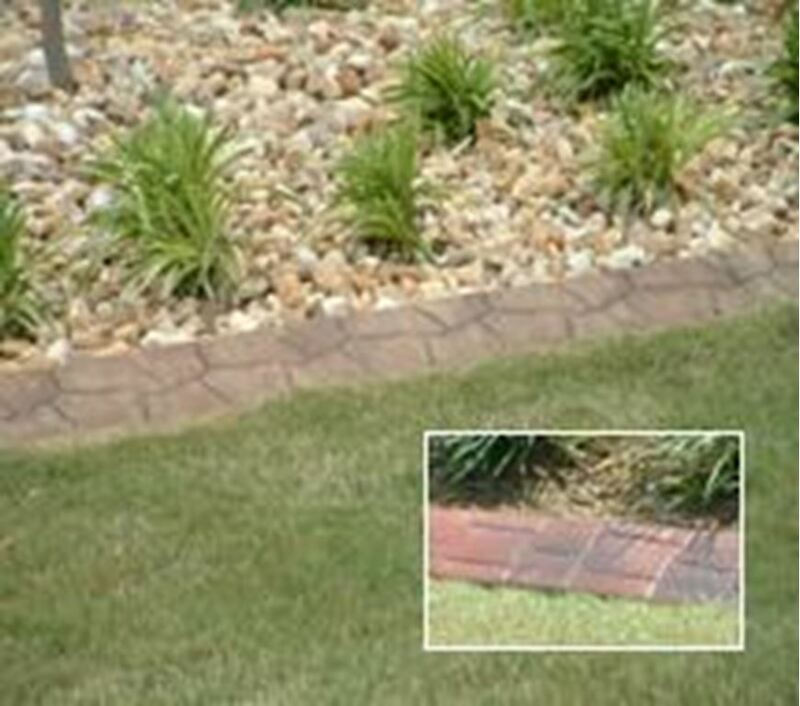 Color hardeners have weather resistant and lime proof agents to help protect the color. 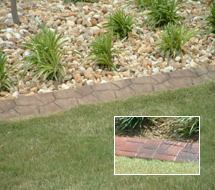 The stamp pattern is imprinted in the color hardener and therefore the based concrete remains untouched allowing for a stronger product. The color hardener also seals off the pores of the base colored concrete. This allows the sealer to stay on top of the product and means this product does not need to be resealed.